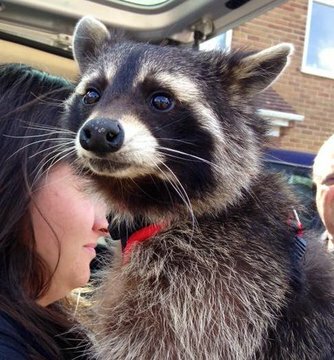 Mr. Oreo, who was the model for Rocket Raccoon has passed away at the age of 10. This rac was big good. See you in rac heaven.